Rain affected, dried in the sun and then rained on again. 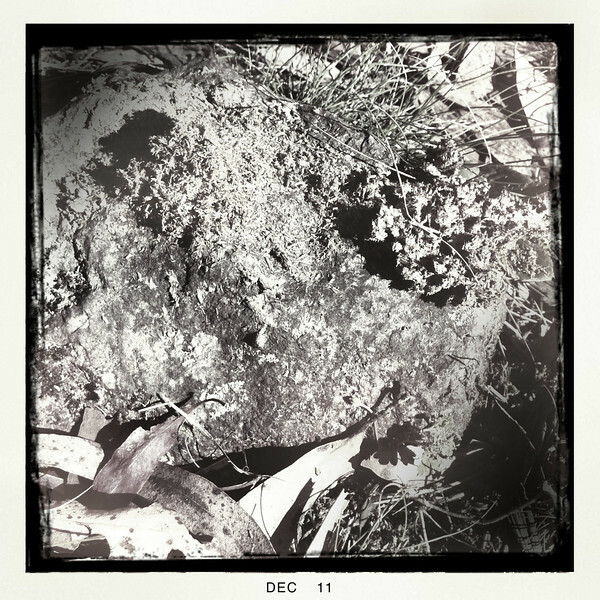 Wombat poo on volcanic rock, Macedon Regional Park. Victoria. Dec 2011.